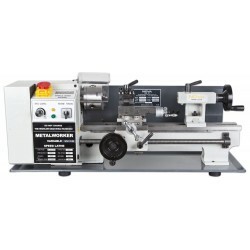 Metal Lathes There are 23 products. 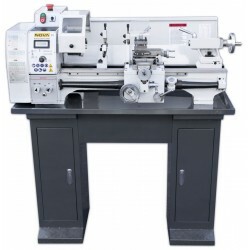 We offer for you a new Nova 6133 centre lathe with very versatile equipment. New models are now in our stores. The price includes the back plate. 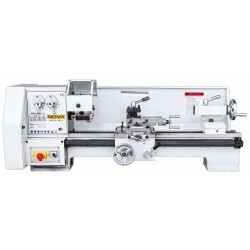 This lathe is the absolute best in the world in its class. Very good price-quality ratio. 3 jaw chuck is included. Between centers 800 mm. Swing over bed 330mm. 38 mm bushing in the collet. Automatic longitudinal and vertical feeds.